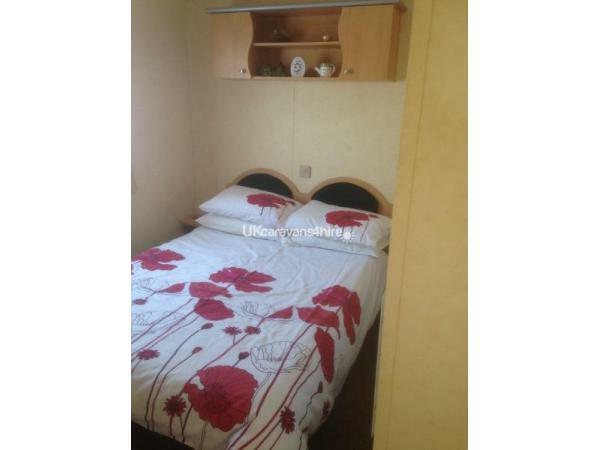 Deposit of £50. 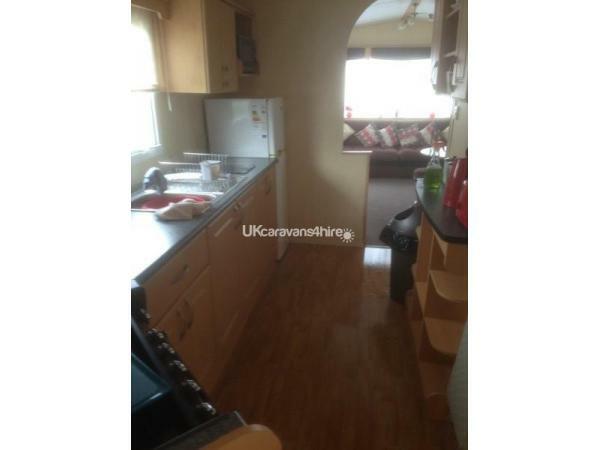 required refunded if caravan is left clean and undamaged. 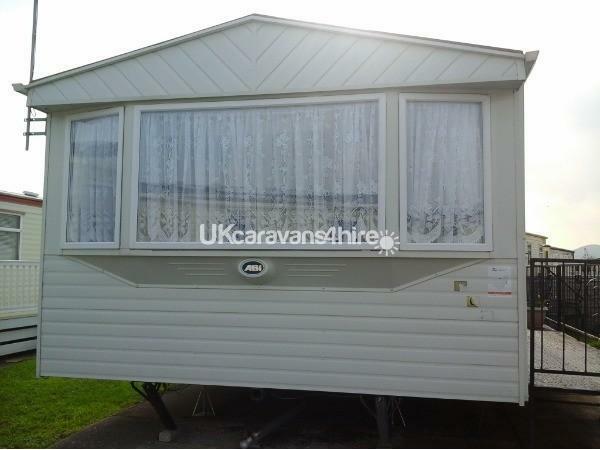 Caravan for Hire on Golden Gate Holiday Centre in Towyn. 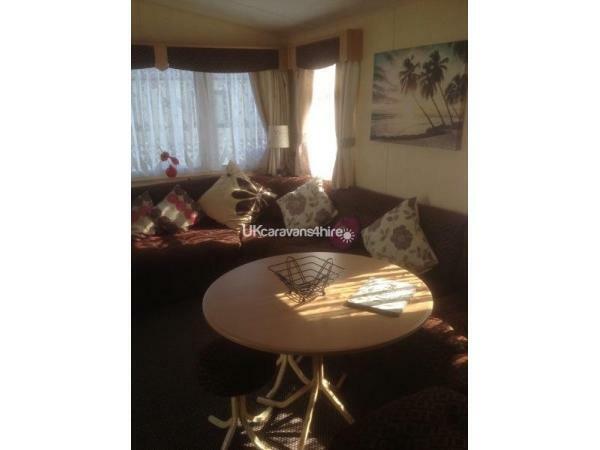 This caravan for hire is situated on Golden Gate Holiday Centre in Towyn. 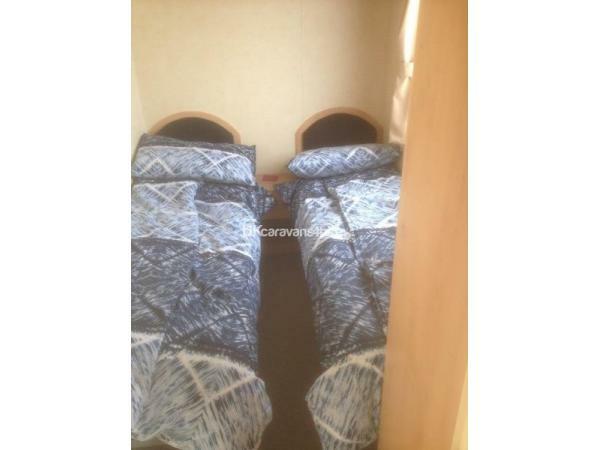 The caravan has 3 bedrooms and can accommodate up to 6 people. 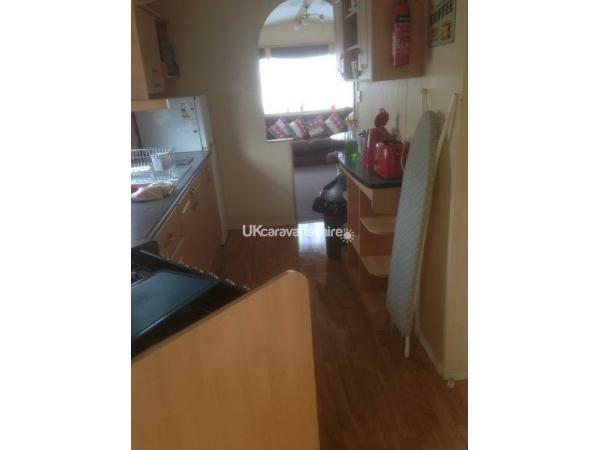 Outside the caravan there is a veranda and parking. 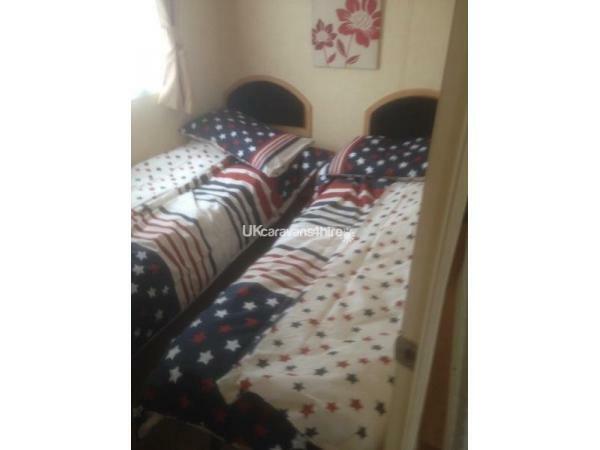 Duvets & pillows clean bedding provided £50 returnable security deposit to be paid to secure dates required. Fees to be paid at least 7 days prior to occupation .£50. 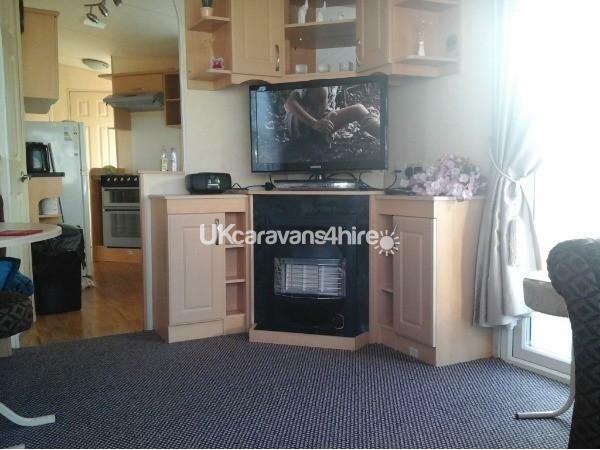 Returnable deposit if caravan is left clean, tidy & undamaged. 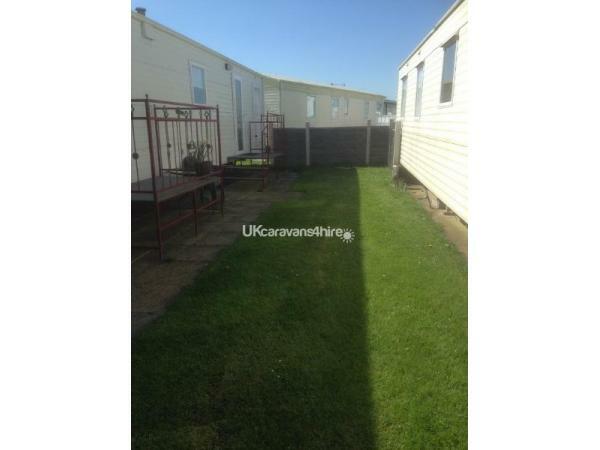 You can gain access to caravan after 2pm on first day of rental .on last day please leave by 10am. Hope you enjoy your holiday at Golden Gate. If you do tell your friends. ps discounts for booking 2 weeks or more.